Not everybody love all the features from Samsung, but it seems that the Korean company is working on a feature that will improve customer experience. 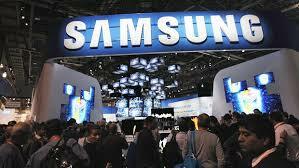 The new feature is called Context and will provide apps developers information and data from Samsung’s mobile devices. This data will include information about apps downloaded on the device, key words typed or information from sensors, all this to improve customers experience when using smartphones from Samsung. Isn’t clear yet if this feature will be on the new S5 software, that will be launched at MWC Barcelona, but we think that this feature could be a negative touch for the new devices, not a good one as it is promoted.